DiamondFlor by Congoleum features state-of-the-art color processing to ensure outstanding designs and beautiful colors. The extra tough wear layer, dense foam and Whiteshield® backing make DiamondFlor the perfect mid-market product. LuxFlor by Congoleum sets a new standard for the manufactured housing industry providing exceptional durability, contemporary design and installation flexibility unlike any other flooring available. Designer Carefree by Congoleum sets a new standard for the recreational vehicle industry providing exceptional durability, contemporary design and installation flexibility unlike any other flooring available. 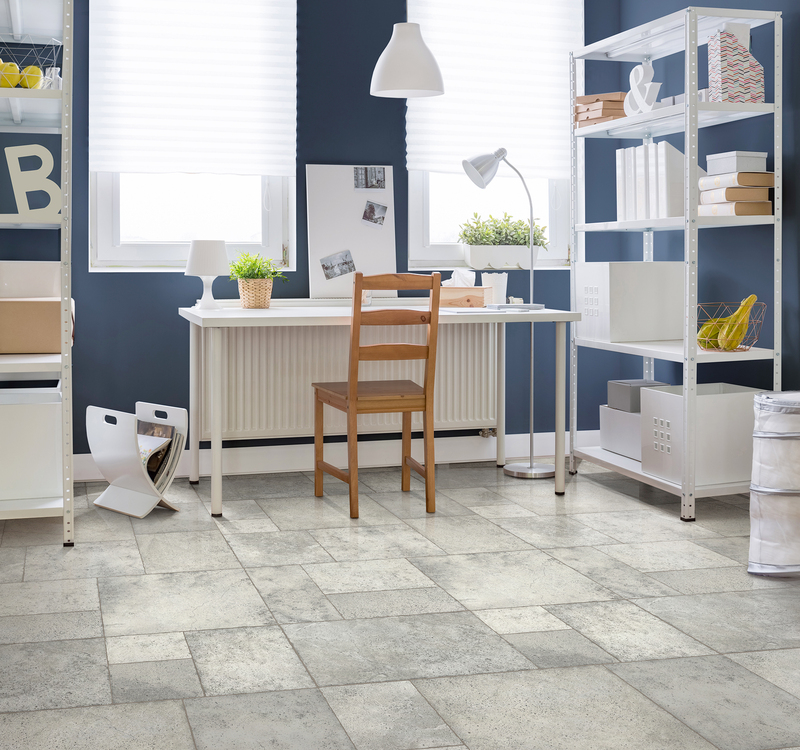 ArmorFlor by Congoleum offers the perfect balance of value and durability.  The combination of a tough PVC wear layer with WhiteShield® backing has proven successful in the manufactured housing industry for decades. Congoleum is committed to using the highest quality materials with a strong focus on developing the most reliable flooring products in the industry. Congoleum flooring is built to withstand the elements of a fast-paced production environment and significantly decrease the chance of any in-plant damage. Floor damage in the manufactured housing and recreation vehicle production environments is inevitable but now messy repair work isn’t. Introducing Congoleum Bond&Seal, a specially formulated adhesive and sealer designed for repairing Congoleum perimeter fastened vinyl sheet flooring. Small cuts, nicks, and gouges can be repaired quickly and easily by replacing the damaged area with a small triangular repair piece. Congoleum’s patented fusion technology leaves floors virtually impenetrable to household stains including asphalt and asphalt sealants.